Lee recently spent another memorable day on the river, thanks to a program called Sentimental Journeys. 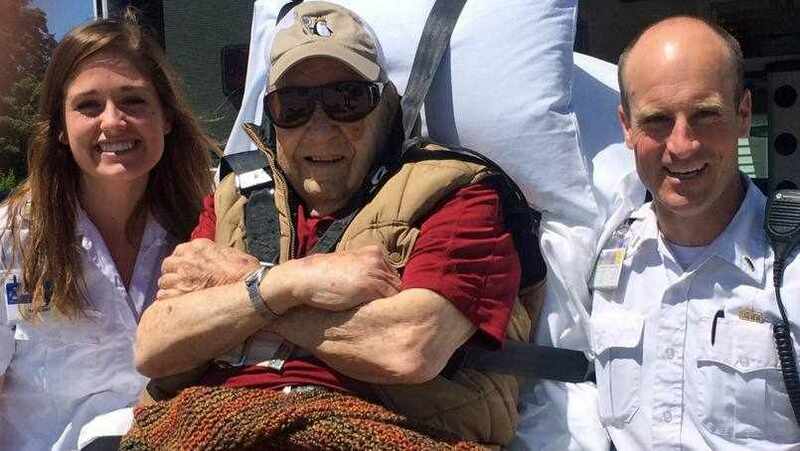 The program, a partnership between Mayo Clinic Hospice and Gold Cross Ambulance, helps hospice patients take a special trip or attend an event, like a wedding or graduation, that might not be possible without assistance. When hospice staff told the Grahams about the program, they knew exactly where they wanted to go. Read the rest of Lee's story.